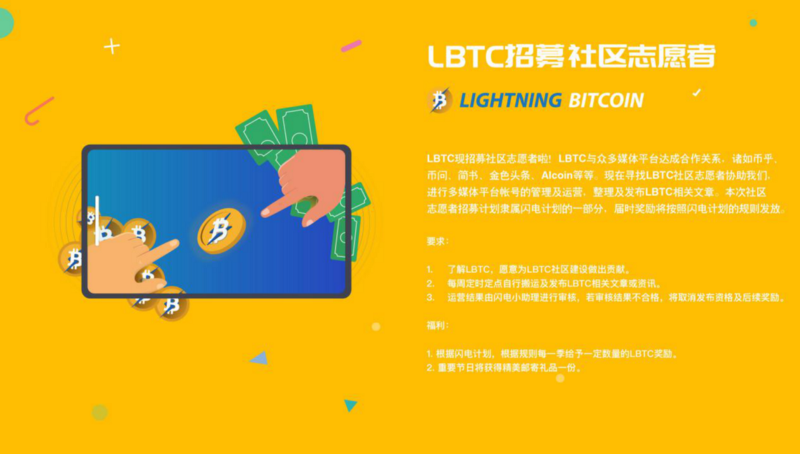 On-chain governance system incorporates all holders within the LBTC blockchain network into the decision-making process. 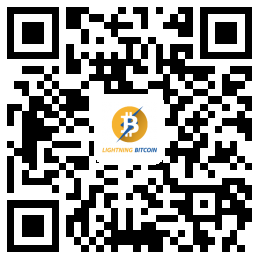 DPoS allows LBTC coin holders to choose 101 lightning nodes to validate transactions, promoting greater decentralization. 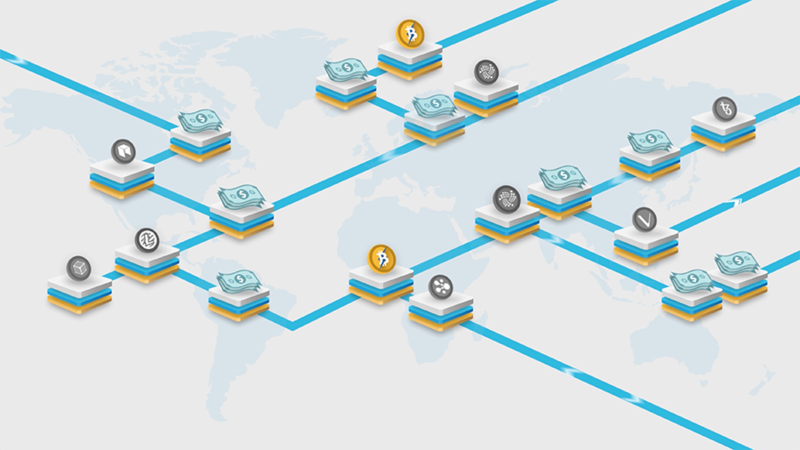 DPoS provides a high level of scalability at the cost of limiting the number of validators on the LBTC blockchain network. Payments using LBTC protocol get confirmed in seconds. 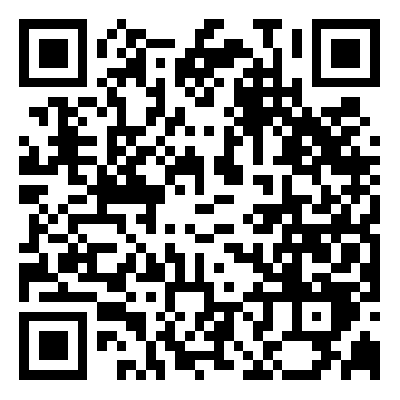 The transaction fees could be as low as 0.00001 LBTC per transaction. Built on the backbone of Bitcoin’s infrastructure, which has a nine-year track record of stable network.